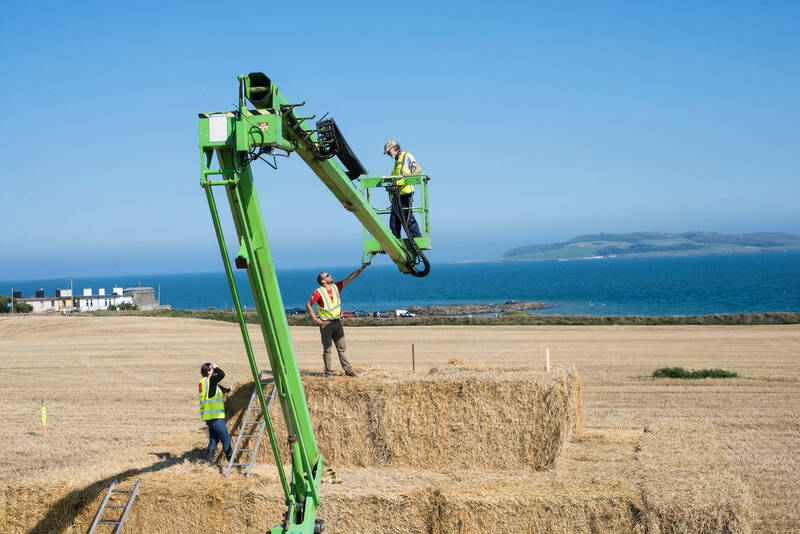 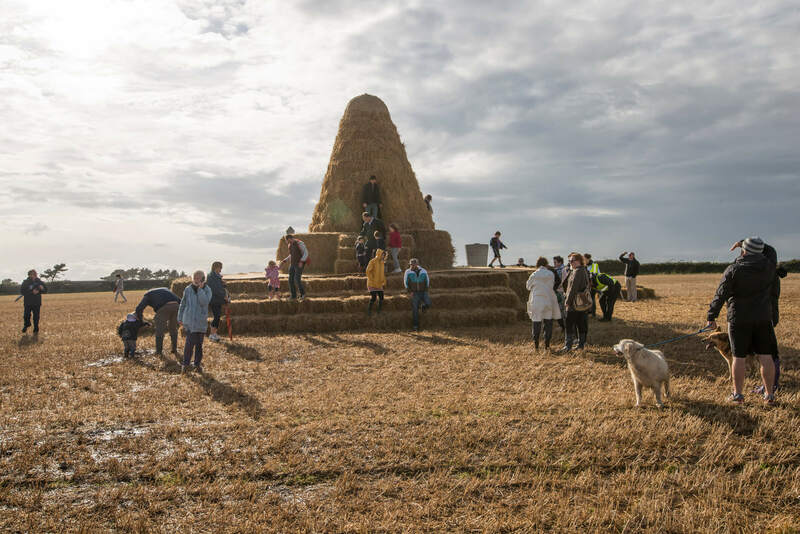 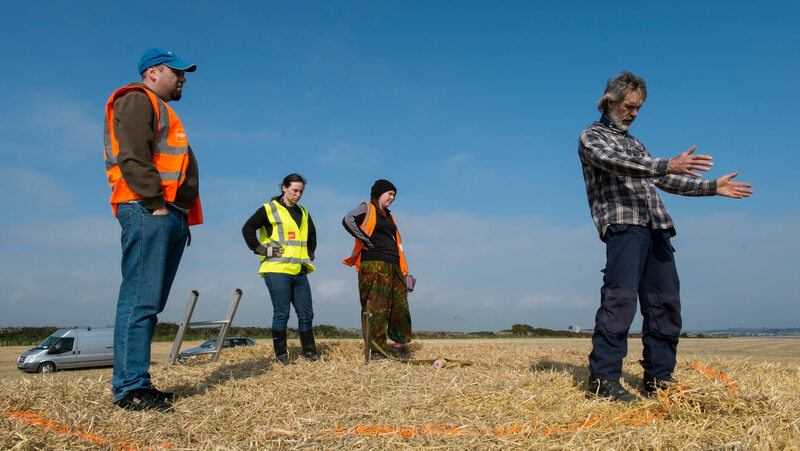 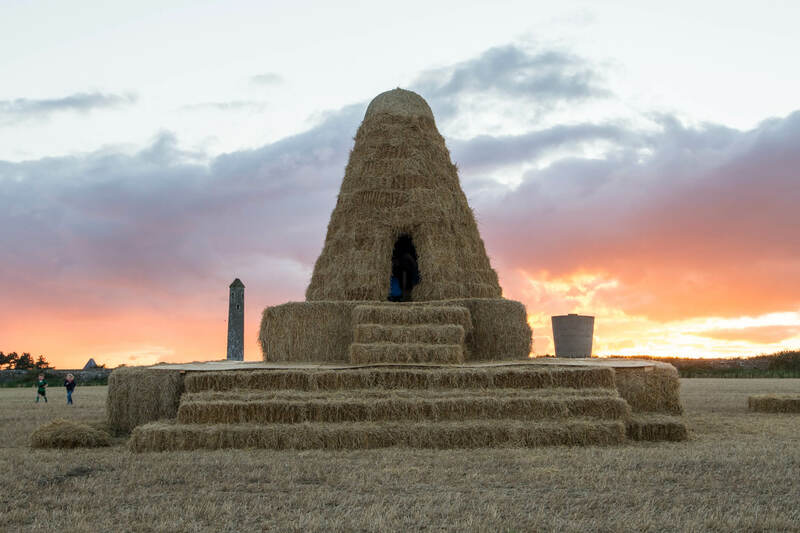 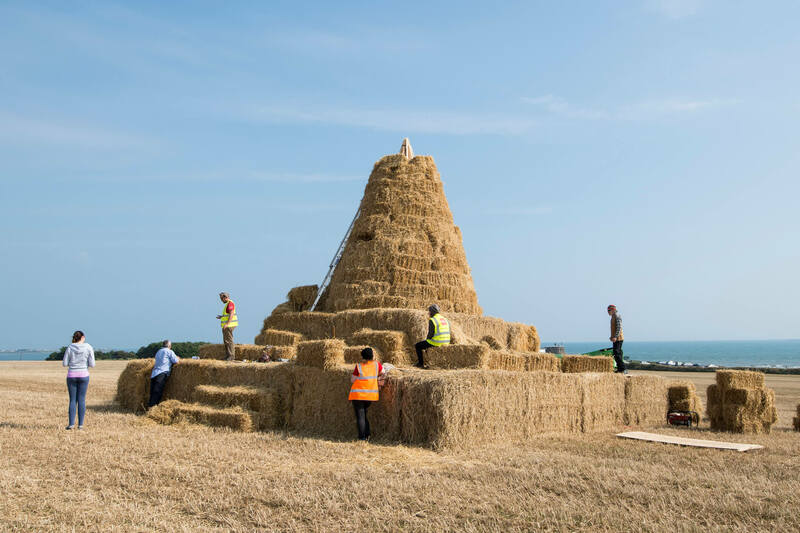 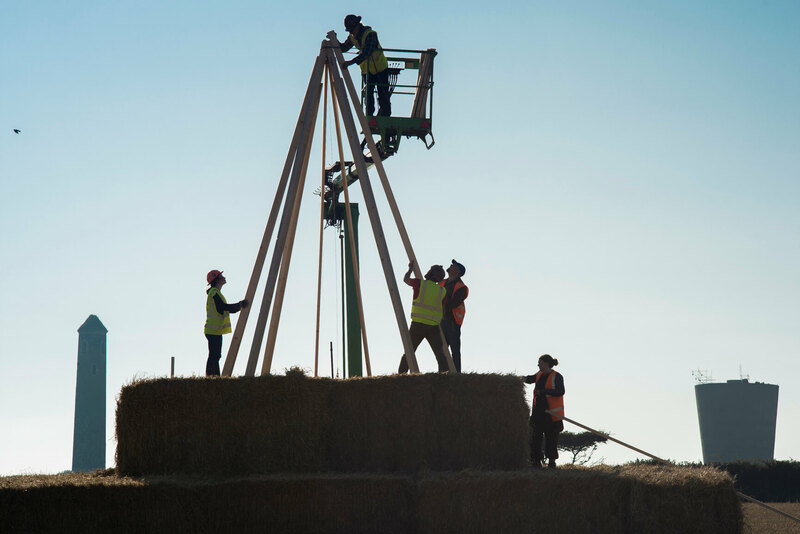 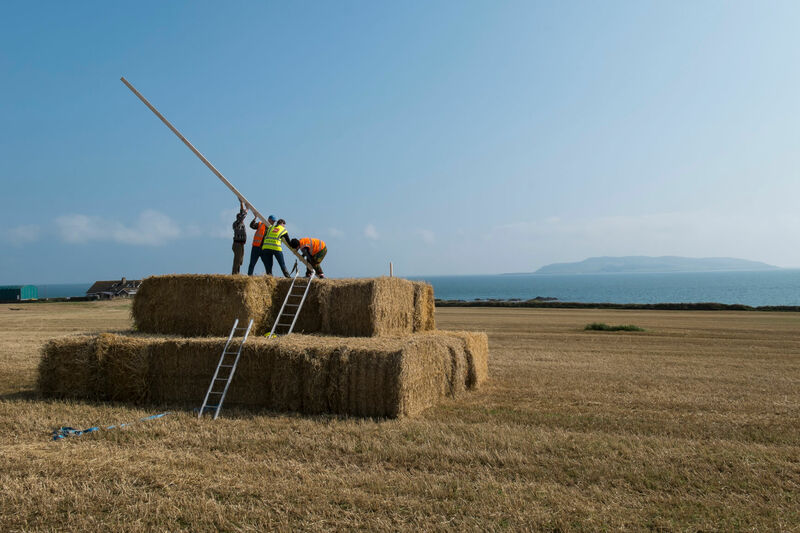 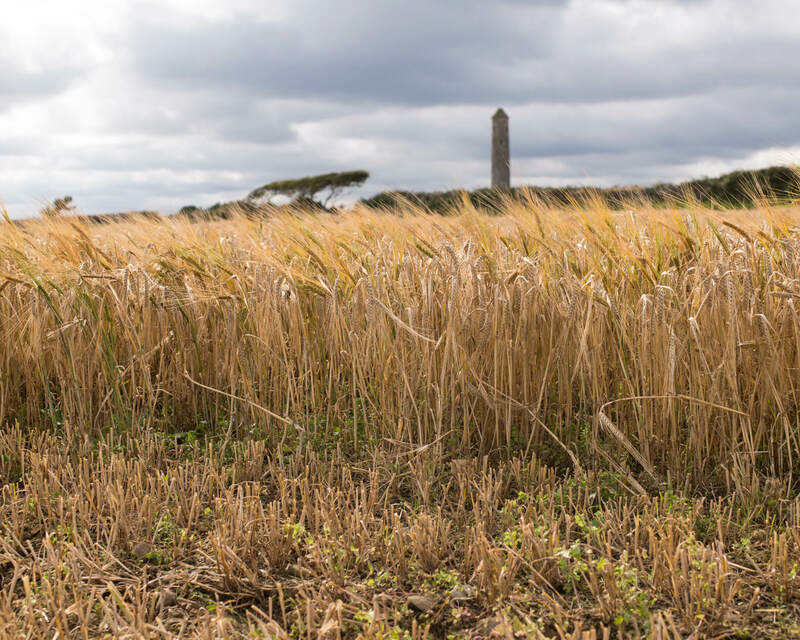 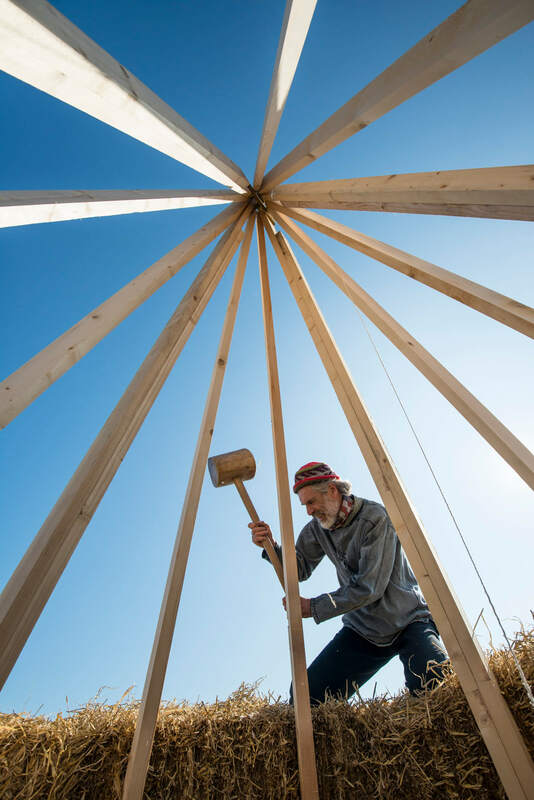 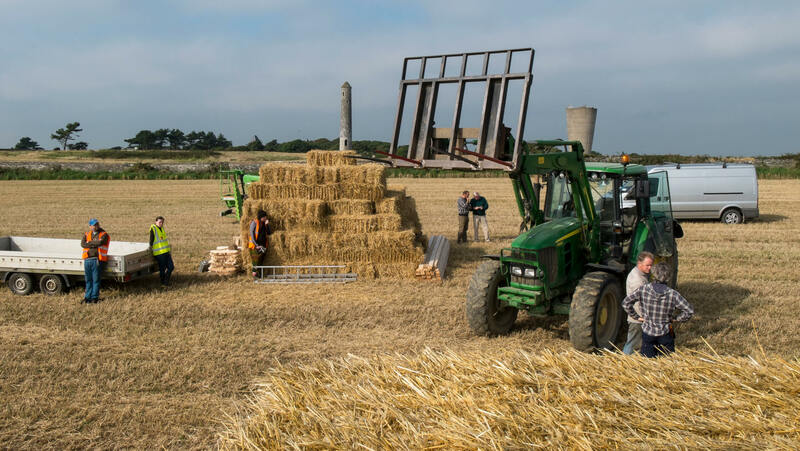 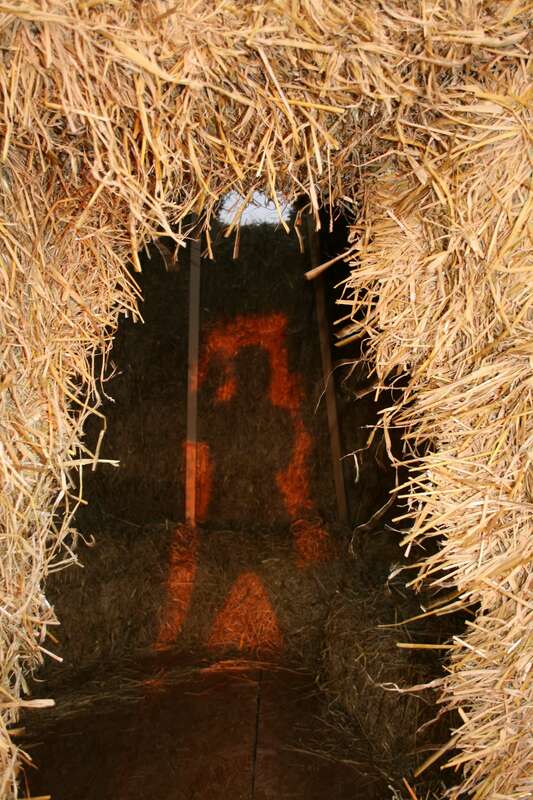 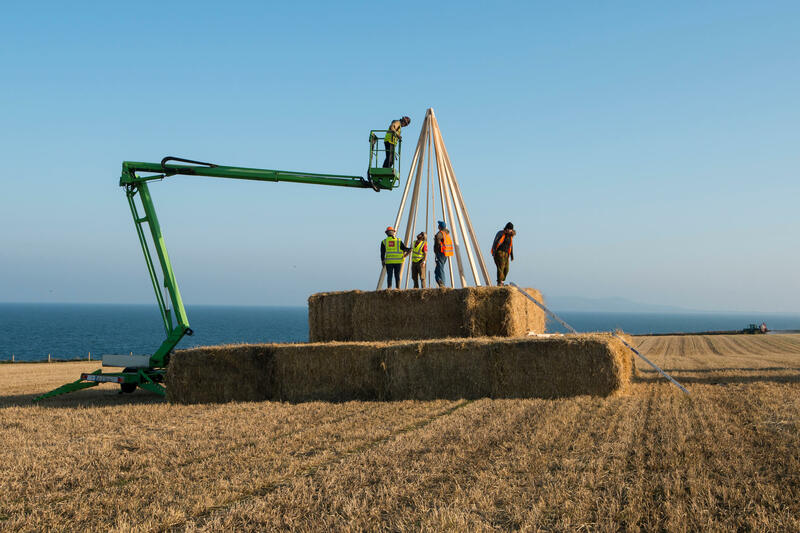 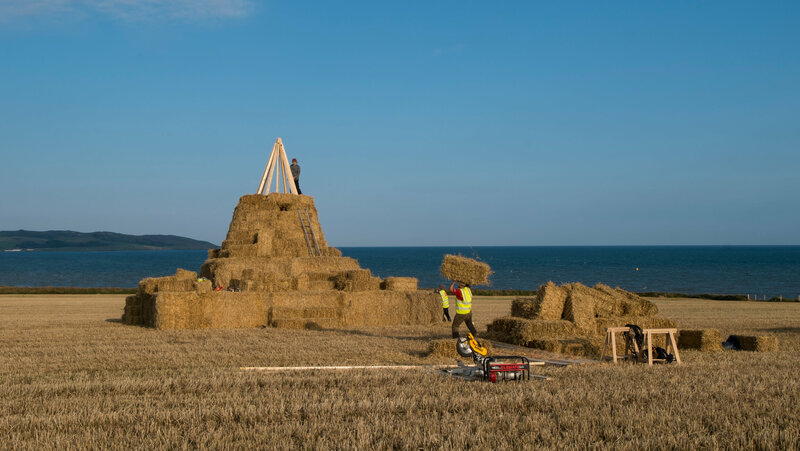 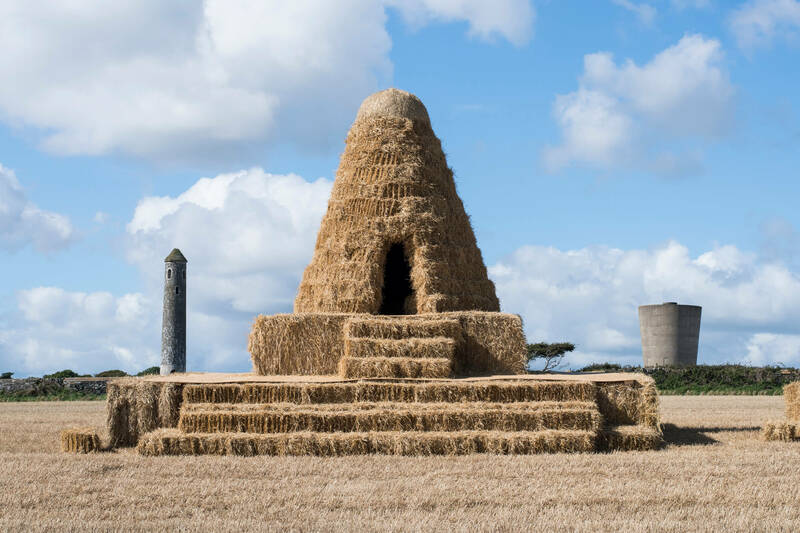 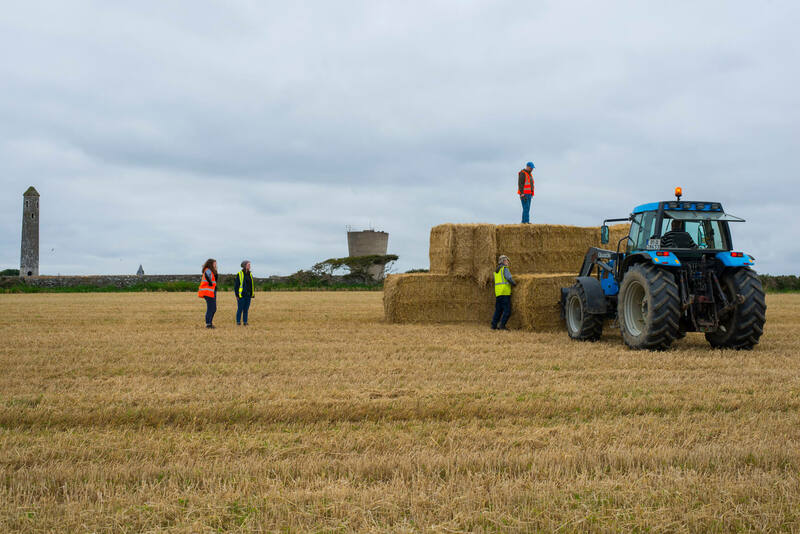 The straw-bale round tower was built for and funded by Fingal County Council Arts Office for Resort Revelation as part of The Bleeding Pig Festival 2015. 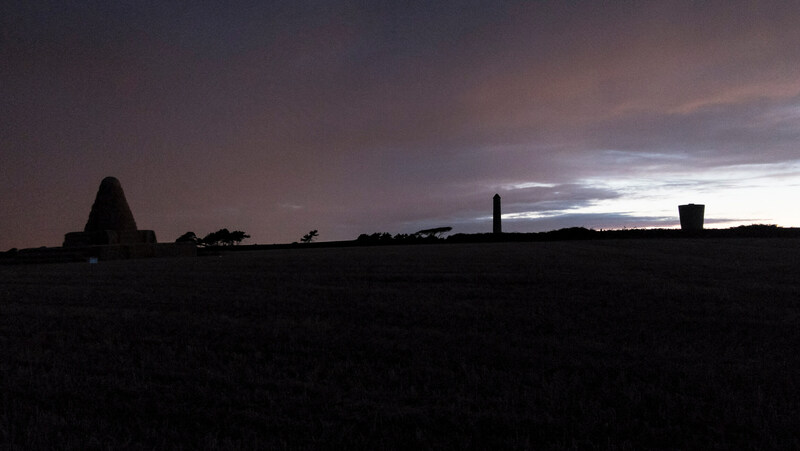 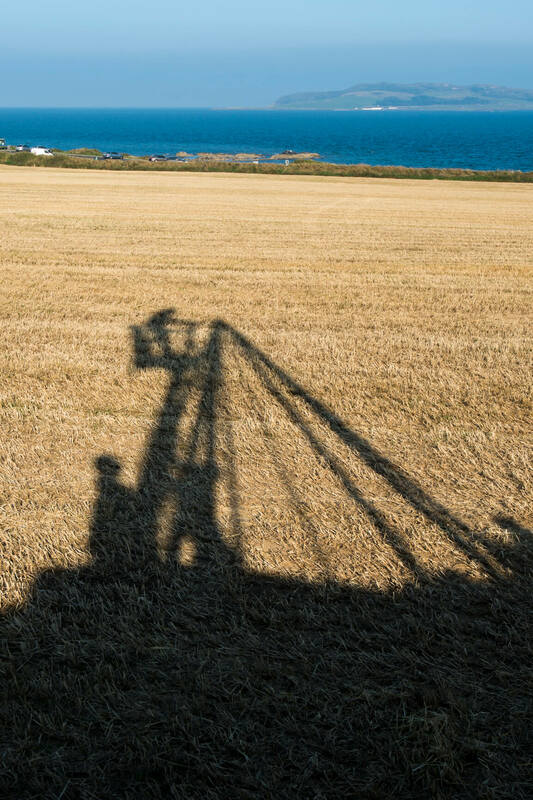 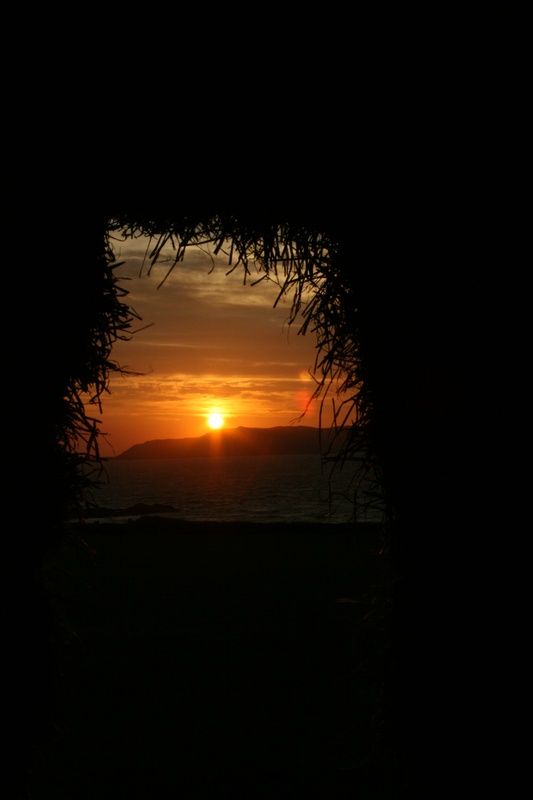 The project was conceived by Gareth Kennedy and inspired by the coastal landscape in and round the two towers at Portrane. 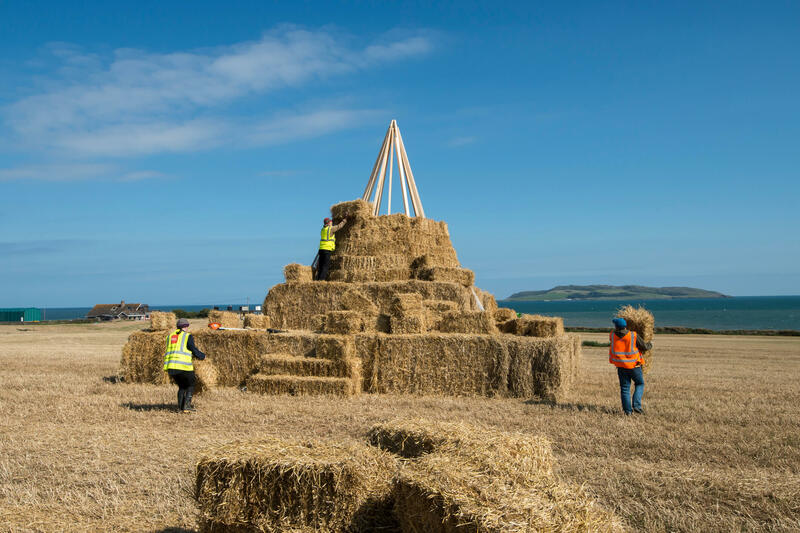 My thanks to, Gareth Kennedy, Brian Cregan, Kathryn McShane, Nollaig Malloy, Jason Deans and Fingal County Council Arts Office.